The roots of our food system can be traced back multiple centuries according to author Eric Holt-Gimenez. 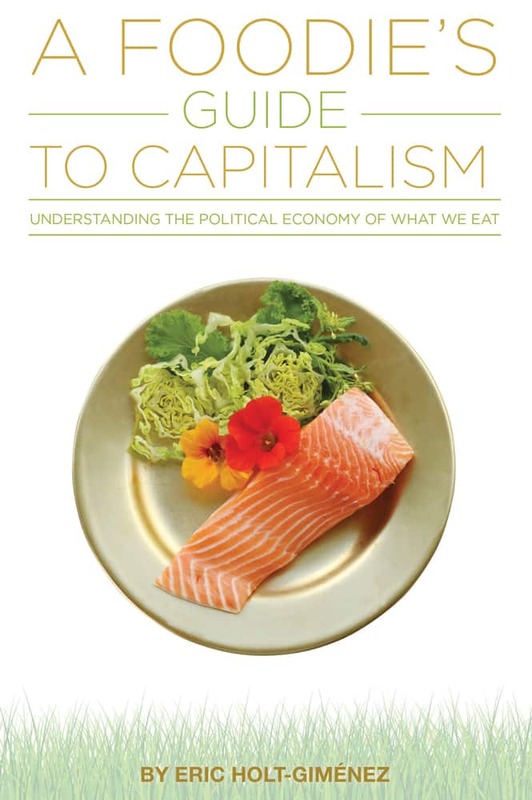 In a far ranging discussion, just how intertwined food and capitalism is laid bare. The neo liberal economic model brought forth by Reagan and Thatcher has much to do with the current inequities, but they don’t bear all the blame. This is a fascinating episode that proposes a major overhaul to how we view our political, economic, and food systems.